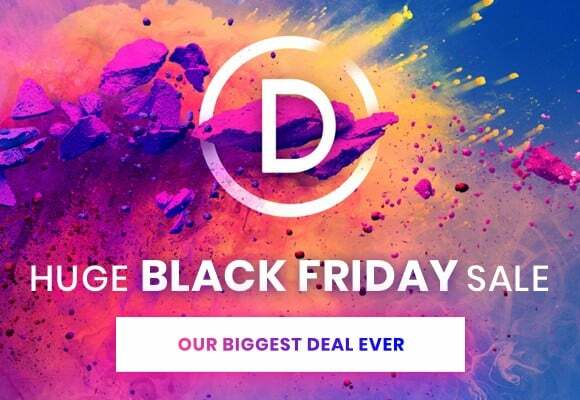 Have you been waiting to save money, and avail black Friday deals? It’s almost the end of 2018, and we can’t wait to start a refreshing 2019 with new goals, and intentions. But, before we enter in 2019 – it’s peak time to avail the massive discount of Black Friday deals 2018. Whether it’s about doing shopping, home improvement, buying accessories or even investing in your online business, this is the time to take a closer look at the Black Friday sales. And, who isn’t excited about it? Let’s look at some best discounts that are only available for a couple of hours. This post includes affiliate links which means I make a commission if you purchase through my links at no extra cost to you. I also need to mention that I only promote products I have personally used or reviewed. 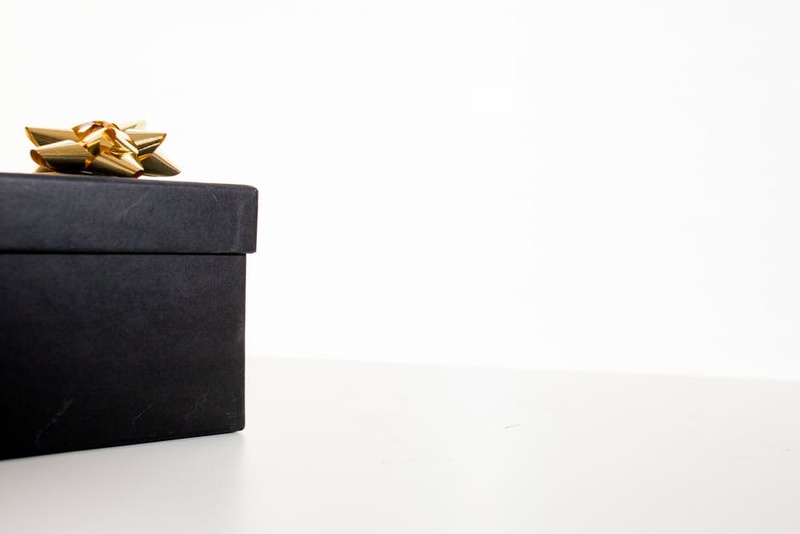 Many bloggers want to spend money on hosting, or themes or even any course but their pocket couldn’t really afford it. This is why discounts or deals like Black Friday are massive and everyone keeps an eye on to it. It’s no lie that a blog or business needs investment. Let it be an online tool, hosting or anything that helps to automate your blog or business. There can be products you’ve been keeping your eye at, but of course, we don’t buy everything we see. It’s the perfect time to save money, and enjoy discounts at your wish list items. Note: Some deals are only available after 22nd November! So make sure you bookmark this post and visit it after 23rd November. Some discounts are only available for 24 hours. Siteground is the top-rated hosting company trusted by thousands of site owners. If you want to start a self-hosted site the Siteground is the best option. It’s commonly popular for its excellent support, fast speed and features. Free site migration. 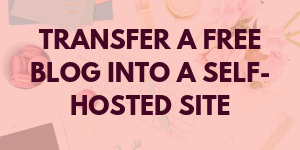 Simply use their newly launched WordPress auto migrator plugin and transfer your own WordPress site to Siteground with no hassle. WordPress Starter. 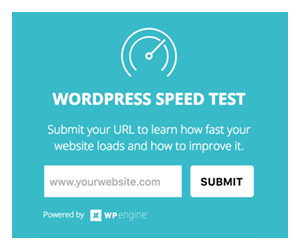 If you’re a first time WordPress user then you can simply use the automatic WordPress starter to launch a beautiful and functional site with few clicks. A lot faster! Massive deal offer. SiteGround is one of the few hosting companies that offer big discounts and deals like these are definitely money-saving. This is the time to buy a new hosting. Bluehost pricing will go as low as possible, and you will be able to save enough money with this black Friday sales! Get your Bluehost hosting for as low as $2.65/m. 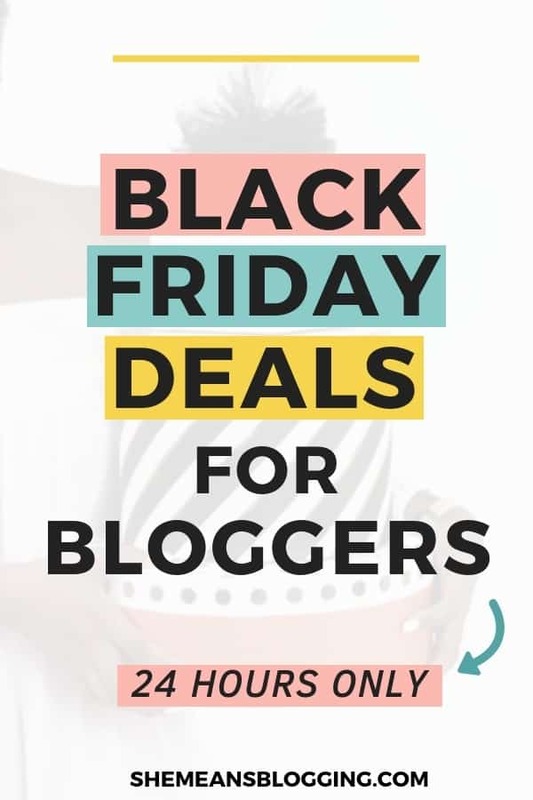 Note: Black Friday offers valid November 26, 2018 @ 11:59pm CST. OptinMonster is one of the popular lead generation tools. If you want to convert and optimize your website traffic then this is a magic tool! I’m currently using this tool on my website. Try out this tool, and you won’t regret it! To be honest, I found OptinMonster an excellent tool for capturing leads, turning readers into subscribers and reading analytics. With advanced features, you can actually set custom ruleset to display your campaigns. For black Friday, OptinMonster is giving a 35% discount with code BF2018. Choose any plan and enjoy a discount. Do you want to learn more about OptinMonster University? If you want to get advanced training on converting your readers into customers then you can enroll in OptinMonster University. When you enroll, you get receive three months Pro license free. It’s a best practice for testing out strategies to turn your readers into customers by using OptinMonster tool and lessons from the University. We all know that investing in online courses, or digital products are so fruitful for our own blog or business growth. We tend to save money, and buy courses that help us in our business growth. 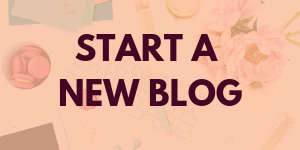 When you blog, you also make sure to keep learning about new things. It includes social media targeting, generating leads, branding, blog traffic, graphics skills, social media marketing, advertisements etc. Some courses are highly expensive to afford if you have just started blogging and are short of the handsome budget amount. This is why UDEMY comes in! This is an affordable platform to enroll in courses that are going to benefit you in your business. I’ve taken several courses as cheap as $10 and always have a major takeaway from such cheap courses. Read the course details and chapters. See if the course creator is available for any answers. Type your preferred topic in the search bar and buy the best courses. Are you trying to grow your Pinterest and make it work for you? This ebook has got everything you must know to get ready for Pinterest! If you love case studies then you’re going to love the last chapter which has almost 20 case studies from popular bloggers. Ana has explained pinterest in so detail that you won’t need to look at anything else. Do you use Amazon affiliate program? Or, you wish to use Amazon affiliate program to make money from your blog? 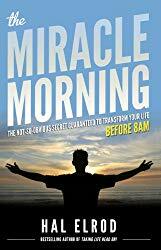 Well, if you are interested in using Amazon program then this ebook is a must-buy! It’s perfect for beginners, and intermediate bloggers. Just for this black friday and cyber Monday season, this ebook is available for only $15! Steal the deal, my friend! It’s Buy One Get One Free. 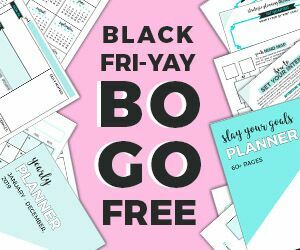 If you’re a paper person and love digital planners that here’s a BOGO offer for you! Buy 60+ Page Slay Your Goals Planner and get a 2019 yearly planner for FREE! This is an offer for only black Friday and it won’t come again till next year. Studiopress is what top designers, developers and business owners often recommend. It’s where you get the popular Genesis Framework with studiopress child themes to make your site look extraordinary, SEO compatible and totally professional. Since I use Genesis Framework and totally love it! This discount is only available until November 30. If you have been making choices to buy themes for your blog then Elegant themes can be something extraordinary. Their drag and drop WordPress themes are changing the game for everyone. Now, it’s easy to design your own site by just using drag and drop builder. Simply, download 87 beautiful WordPress Themes for the price of one, including Divi. Divi is the most popular theme used by several creative business owners, developers, designers, and bloggers. Read my complete Elegant themes review to make up your decision. 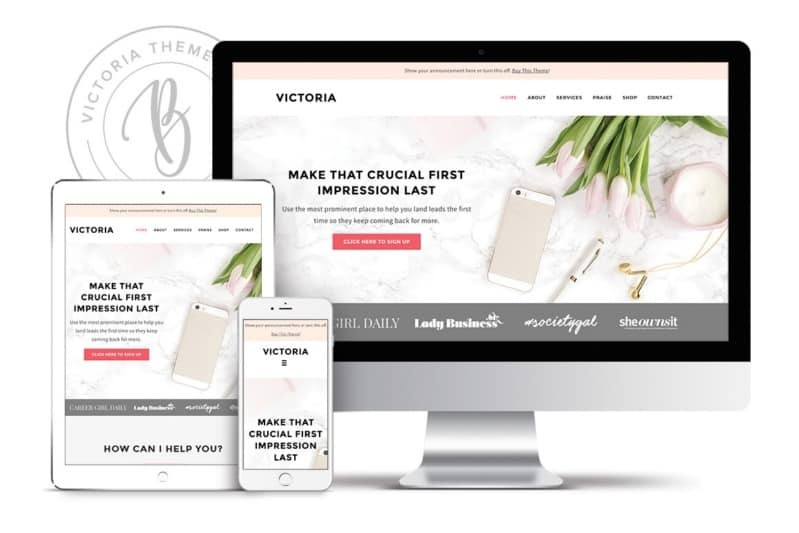 Are you looking to buy a feminine WordPress theme? You should look at bluchic themes collection! 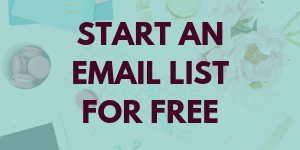 If you’re a business owner or a lady boss, you’ll love them! They have pretty and feminine themes for lady bosses. Every theme has such a unique element to make readers become customers. For Black Friday, they are giving 30% off on every wordpress theme. That’s right! Save 30% when you buy your theme today. 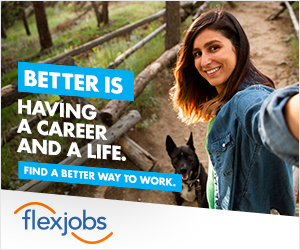 Were you looking to buy stock photos from so long? I’m talking about those stunning photographs to make your website, social media, and products attractive. Pixistock is the stock photo subscription service I love, use and recommend! 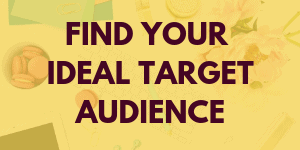 Trust me, this is the best ever investment for any blogger or business owner. When you enroll, you can also download free Instagram and Canva templates! How cool? That means you can have more than 1500 images for as less than $23/m. And, when you buy an annual subscription you also get personalized lead magnet graphics. I just upgraded, what are you waiting for? So, pixistock is offering a 40% discount on every stock photo plan or subscription. You can either buy a bundle or enroll in subscription service to download unlimited photos. Such offers only come once in a year so make sure you chose the plan that’s best for you. In black friday’s game of deals, avail discount upto 98% off. Did you ask courses and ebooks? I hear you! 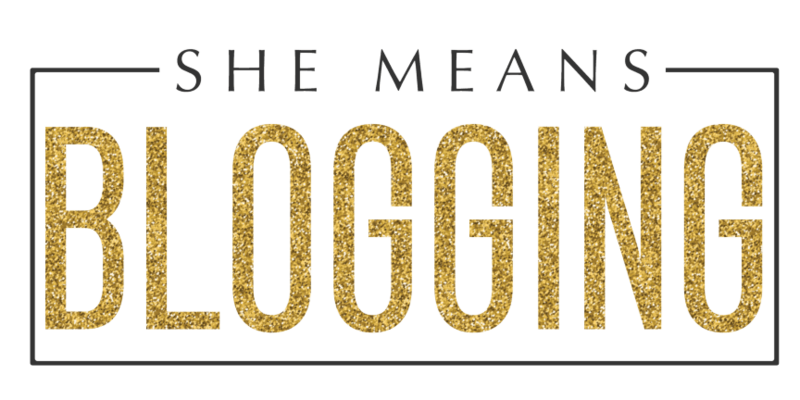 All the courses, ebooks and guides are 40% on Adventures In Blogging. This sale is only available for 4 days. Just until Cyber Monday, 26th November. Just buy any course for 40% off with code ‘bf40’ or grab the bundle below! This bundle has 6 most popular guides, and if you’re serious about traffic and income – don’t miss this bundle! CLICK TO GET THE BUNDLE FOR JUST $118! If Grammarly premium was on your list then this is the time to snag the offer and avail the discount! For black Friday only, Grammarly is 70% off! Are you looking for a pretty planner? 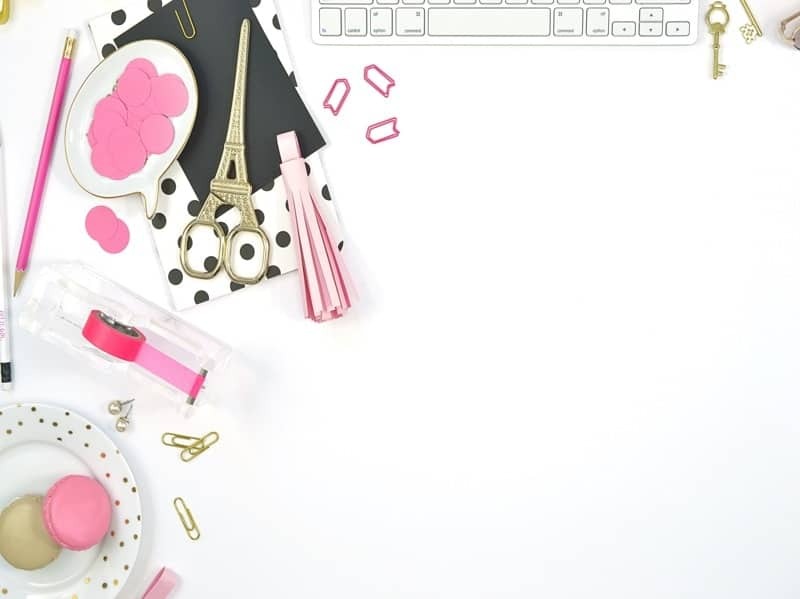 Just look at Smart Blog Planner! Social warfare is the best social sharing plugin that has more than 100 layouts.It also shares total twitter share counts and is extremely light weighted. Use the analytics feature to track your social media referral traffic. Buy social warfare on black friday, and get a huge discount! You can even select which image gets shared on Pinterest. How cool? These black friday deals don’t last forever. Invest today, and save money for tomorrow.